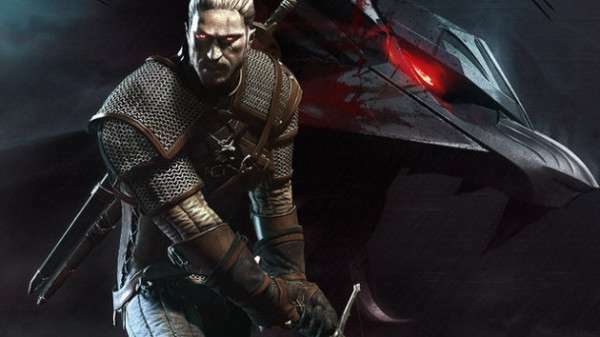 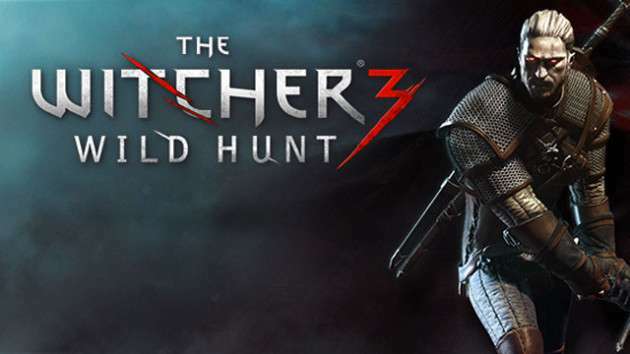 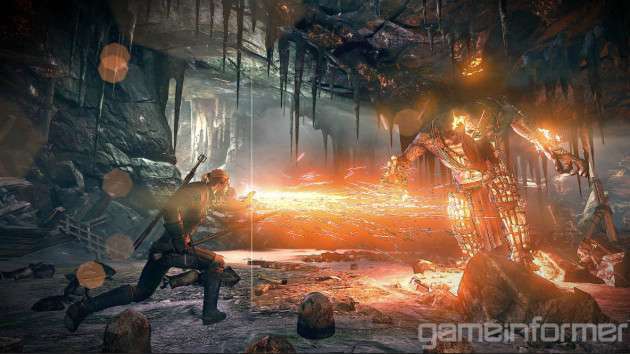 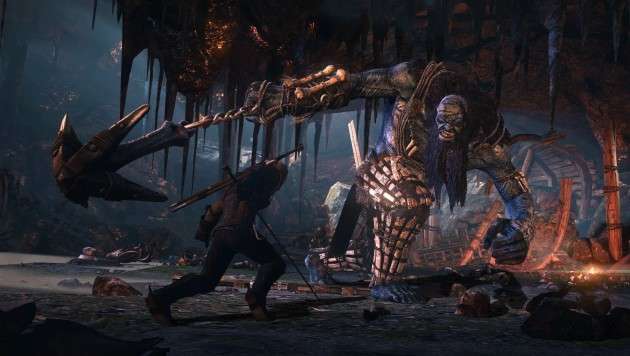 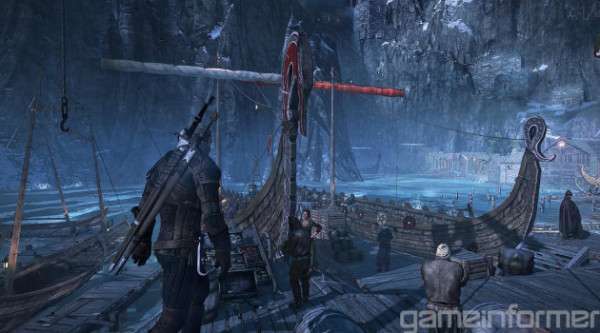 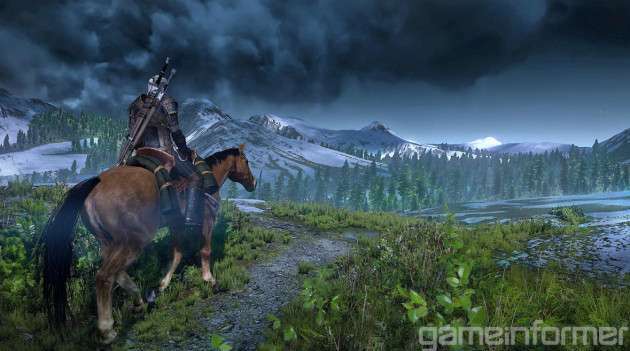 PlayStation has officially announced Witcher 3 Wild Hunt for its recently launched PS4. 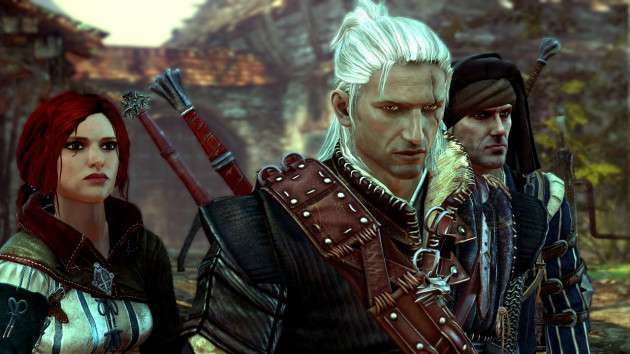 Witcher 3 is an action role-playing video game developed by CD Projekt RED and is officially announced for PS4 on 5 February 2013. It is the third in series of famous Withcher series based on Andrzej Sapkowski book series. 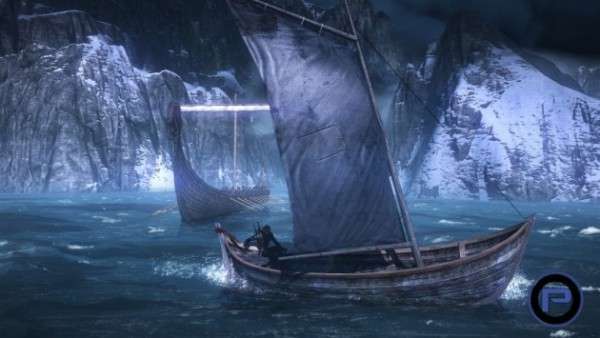 The game claims to be set in open world which is 30 times more than previous version and has free gameplay like The Elder Scrolls V: Skyrim. Also it is to be coming with hundreds of more precise combats, mount combats, sailing etc. 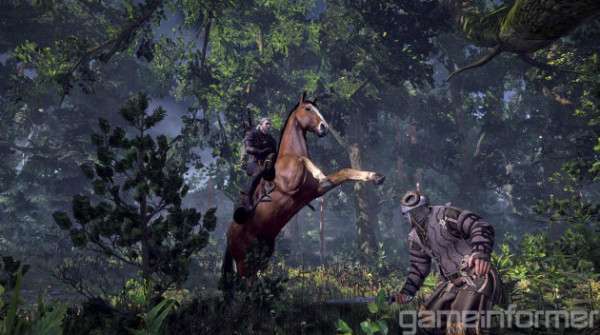 A 50 hours of story, larger world and extra features like climbing & horse riding have surely made it one of the most anticipated games of 2013.